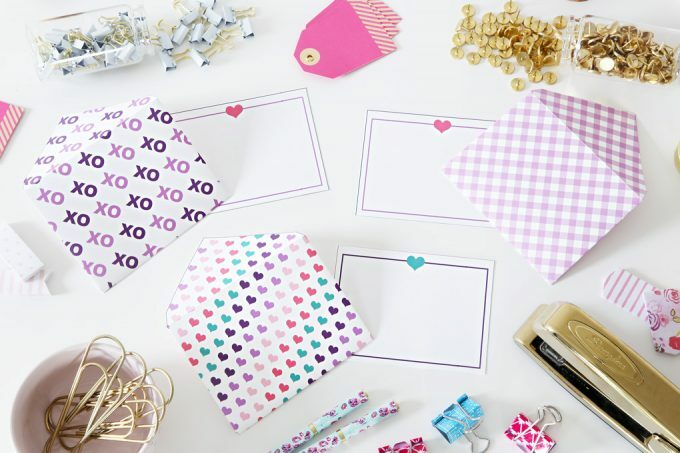 Welcome back to day 3 of Free Printable Valentine week! 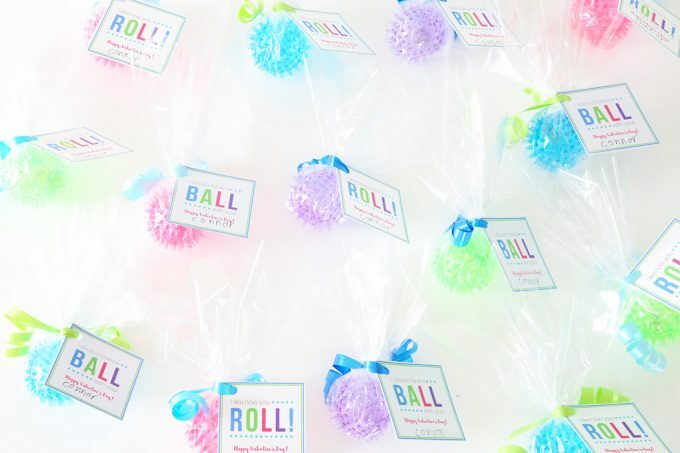 If you missed the first two days, you can snag some bright and cheery “Have a Ball” Valentines in this post and some cute printable love notes here. 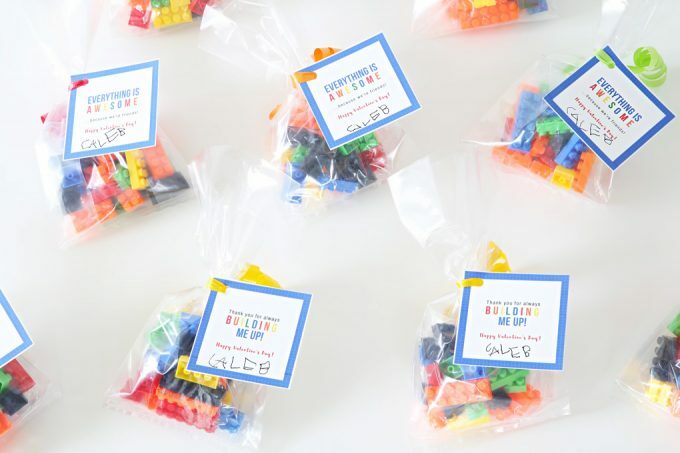 Today I have some Lego-inspired Valentine’s Day printables that my building-obsessed 5 year old will be taking to his classmates this year! 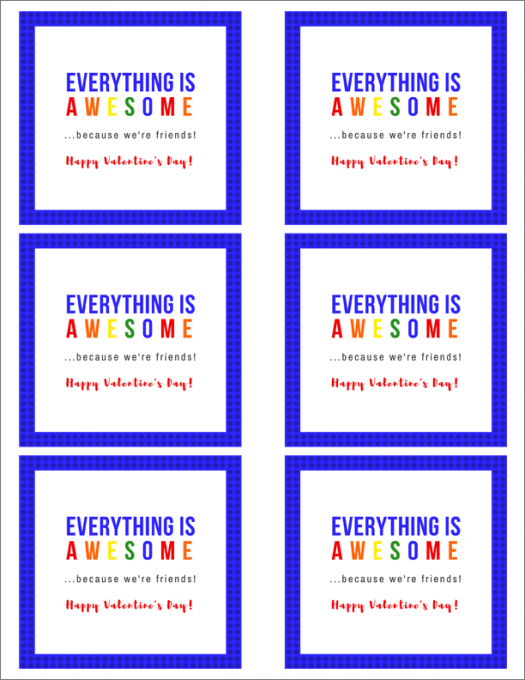 Click here to download “Everything Is Awesome” printable Valentines! 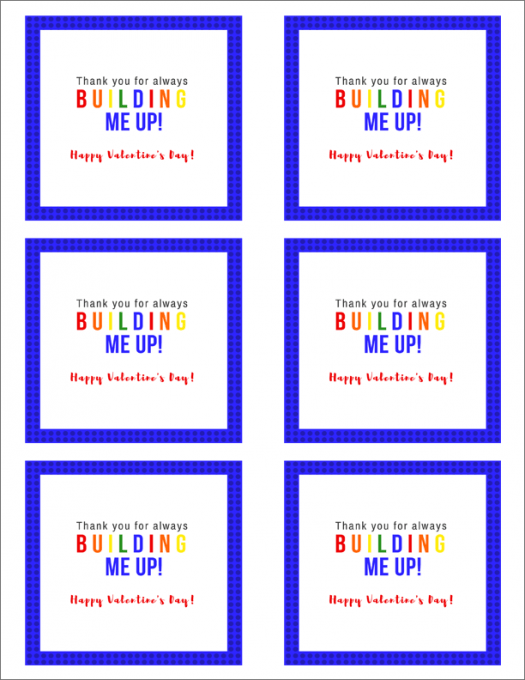 Click here to download “Building Me Up” printable Valentines! 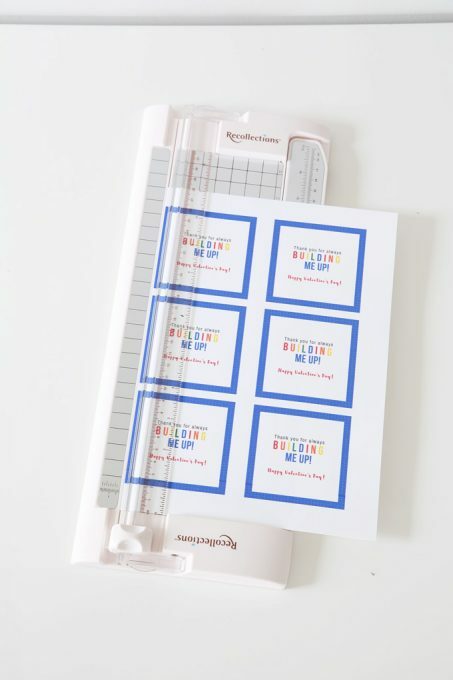 I then used my paper trimmer to cut out each tag. 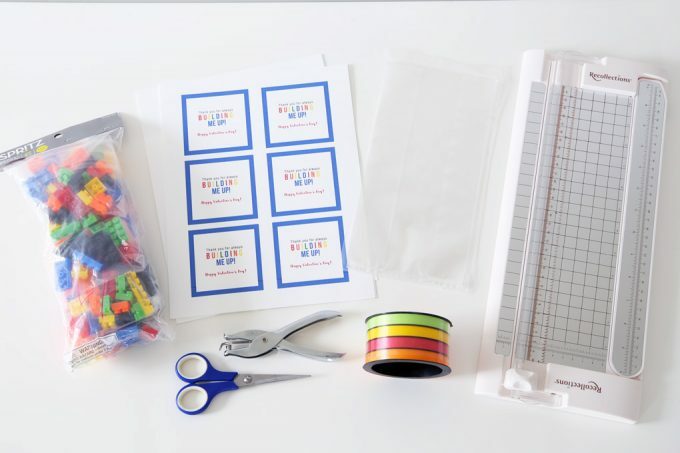 I use the trimmer because I think it’s quicker, but scissors will work just fine too! 1. 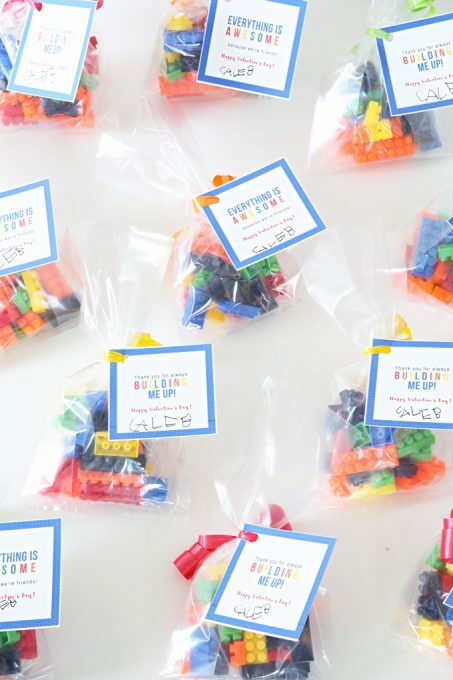 Each Valentine needs one tag, one pack of Legos, one cellophane bag, and one length of ribbon. 3. …and stuck the ribbon through the hole I had punched in the tag. 4. 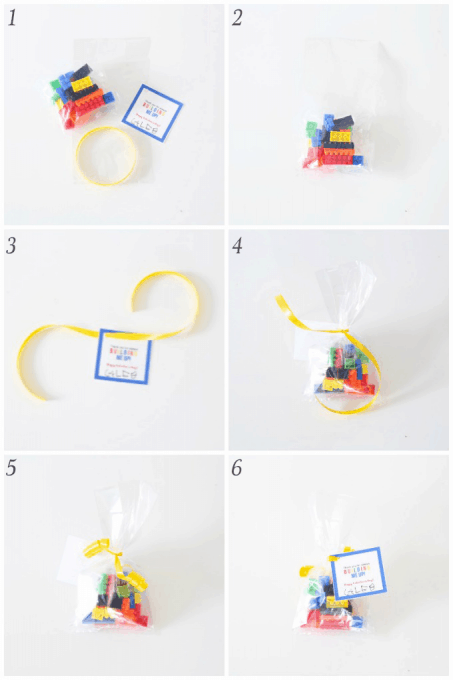 I then tied the ribbon with the tag on it around the cellophane bag, knotting it just above the pack of Legos. 5. 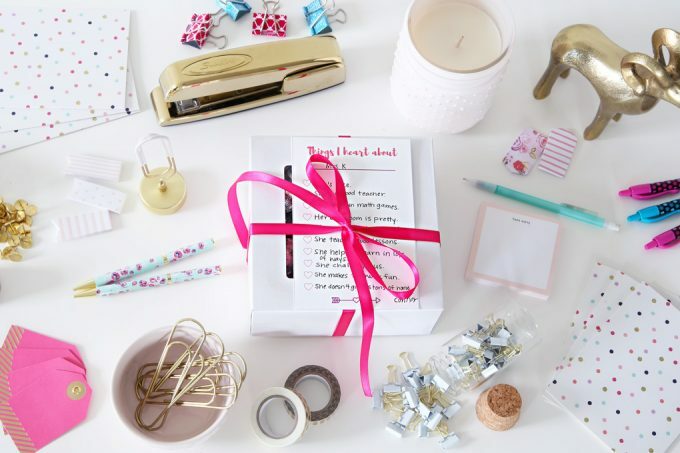 I used a pair of scissors to curl the ends of the ribbon. 6. 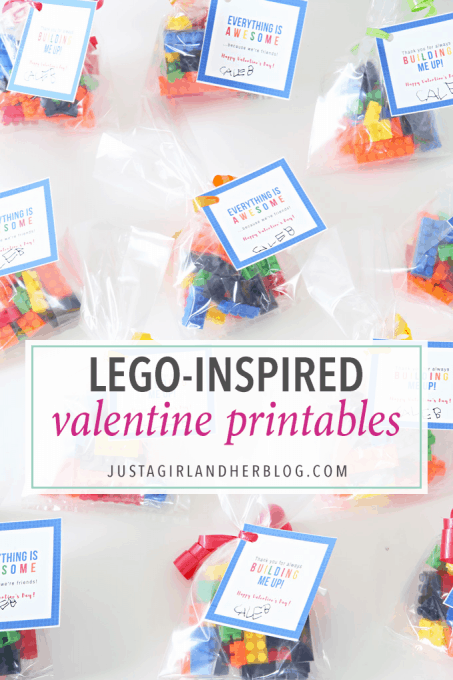 And I had my cute Lego-inspired Valentines that my son was oh-so-excited about! 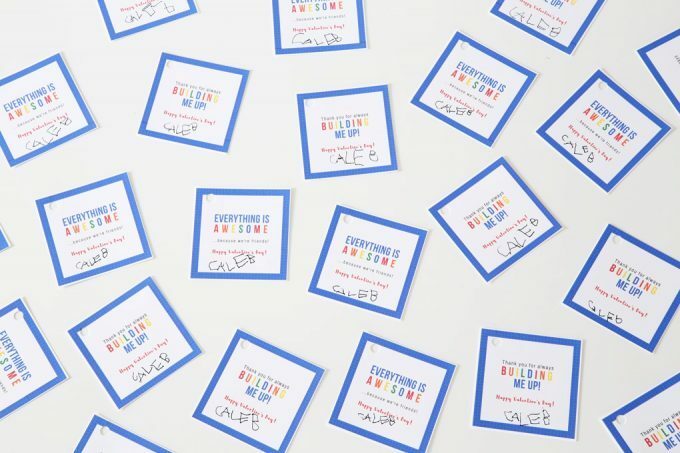 Caleb can’t wait to hand these out to his classmates (and snag one for himself, too)! 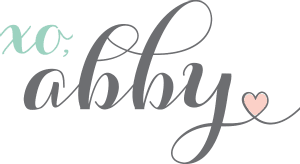 I have been your huge fan, and have finally gotten brave enough to open my own blog now. 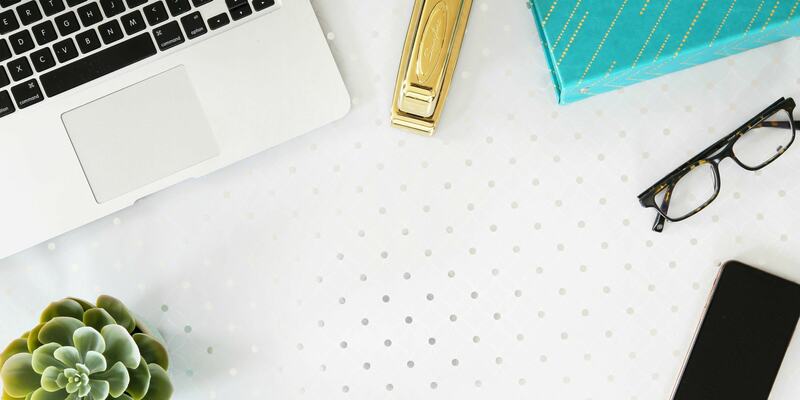 Your blogging instructions are awesome! 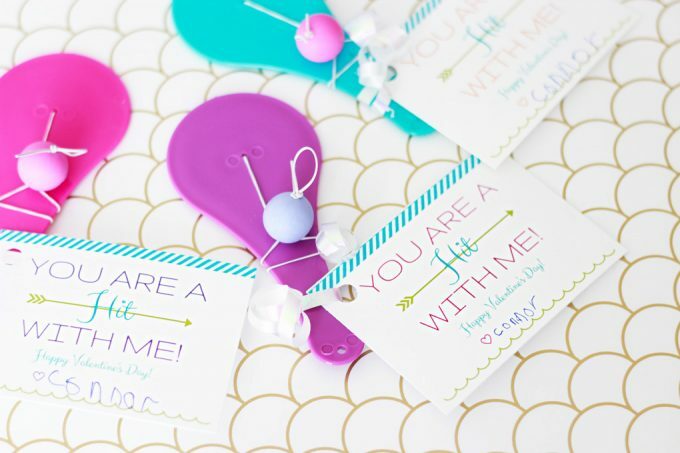 I have mentioned you in my latest post https://www.simplefamilycrazylife.com/bc-family-day-getting-ready-valentines/ and wanted to thank you so much! Thanks so much, Nat! You’re too sweet! They turned out so great!